Build loyalty and get incredible read rates by using SMS messages to reach your audience. Instantly send personalized, interactive texts to thousands of your contacts. Easily create, view, and manage SMS campaigns from anywhere on earth. Target your campaigns, schedule messages to send later, integrate social networks, and more. Use customer data and preferences to personalize text messaging campaigns. Set up the options you want and leave the rest to the customer. They can interact with the messages as much as they want, all at their convenience. Texts cost pennies, not dollars, and they give you higher response and conversion rates. Save money, make money. It’s instant success. Create and manage campaigns from a comprehensive dashboard you can access anywhere. See detailed reporting, campaign statistics, and more information designed to help you. Target your campaigns, schedule message sending, automatically merge data fields, and integrate RSS Feeds and social media pages. Deliver anything from videos and pictures to ringtones, wallpapers, and web links.  Let Intelligent SMS keep track of your contact list, including opt-outs. Get email or SMS notifications for inbound messages. It’s all designed for your convenience and, of course, the convenience of your customers.